The first Action4SDG Malaysia Day is to inspire 2018 is a 1-day conference organised around experiences, case studies, presentations, speakers, workshops and discussions to achieve the Global Goals and motivation with local Universities in Malaysia. As the foremost this event will offers a wide range of SDG chapters and indicators to support and facilitate action plan between university students, local council, environmentalist, academician, industrial and governmental organisations with 200 participants. The main objective of this event is to encourage local government agencies, private sectors and communities to learn and explore about indicator for resilient cities initiatives in achieving the global SD Goals. 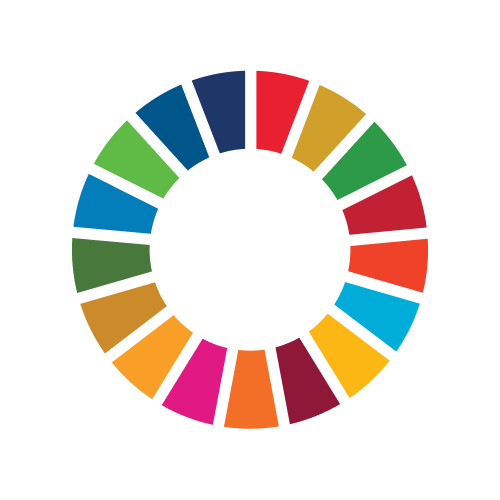 The Action4SDG by SDG Malaysia Network provides a unique opportunity to bring together stakeholders from government, academia, agencies, NGOs, and grassroots organizers to share practical solution and the indicators in achieving sustainable future. To contribute towards implementing Sustainable Development Goals (SDGs) in terms of education and awareness to stakeholders. To promote and strengthening research, industrial, residential community and civil society networking among members of the conference via various sharing sessions. Participants of the event will consist of academicians, researchers, practitioners, industries and public with the purpose of contributing towards streamlining SDGs in Malaysia.